Participating in craft fairs is always very exciting. 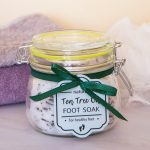 However, it can also easily become overwhelming during those busy moments. Customers tend to come and go in "waves". One moment your booth is empty, the next you have more customers than you can handle. At the end of the day, when all the busy "waves" have passed, you want to know what you have sold and how much money you made. There are different approaches to that. I’ve seen many vendors writing down each sale they make throughout the day. 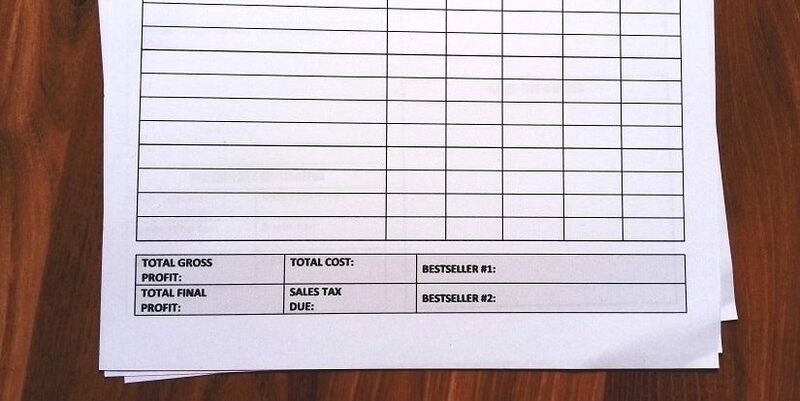 I’ve also seen many printable sales trackers online that should make it easier. In theory, it sounds easy. You just need to write down what you sold and for how much each time you make a sale. But in reality, there may be no time for this so you may end up writing down only some of the sales. So instead, consider not tracking your sales throughout the day at all. Enjoy the fair, smile, interact with people and leave counting sales for the end. 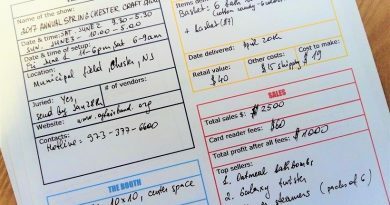 The easiest way to tell how much you have sold is to write down your inventory before the show and then count everything after the show. This way you will see how much you sold and how much you earned. Easy-peasy. 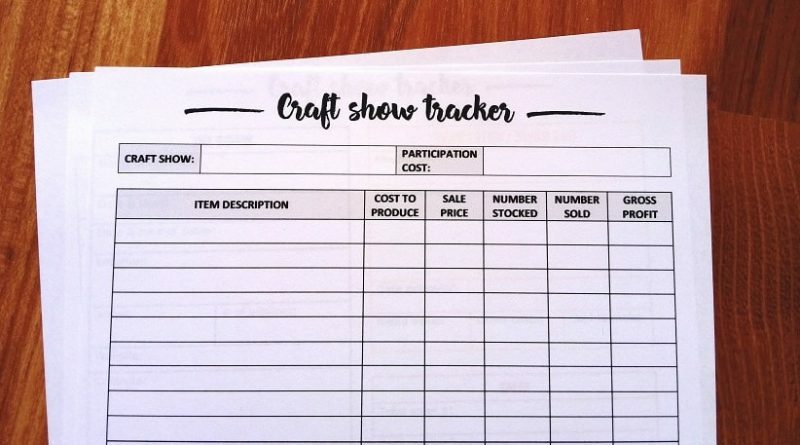 To help you count and keep records of your inventory and sales I have created a simple but very useful free printable craft fair inventory tracker. This inventory tracker sheet is quite self-explanatory. 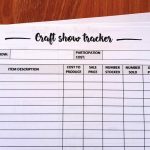 On the top, you write down the name of the craft show and participation cost, which is your application fee, booth fee, travel and any other associated costs. 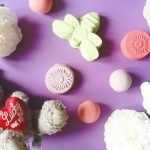 Below you need to write down all your sales items, how much it cost you to make each item, the price you will be selling each item at and how many of each you are taking to the craft show. After the show, calculate how many of each item you have left. Subtract this number from the number of items you prepared for the show. This will show how much of each item you have sold. Multiply this number (number sold) by your margin (the difference between sales price and cost to make). This will be your gross profit for that item group. Repeat this for all your items. TOTAL GROSS PROFIT is a sum of all “gross profit” sections. It shows the amount of money you made after deducting production costs. TOTAL COST should show all your costs related to participation in the fair (application fee, booth fee, travel costs and similar). Do not forget that production costs are already accounted for in the gross profit calculation. 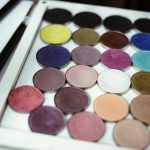 SALES TAX DUE: how much sales tax you have to pay for the sales you made. 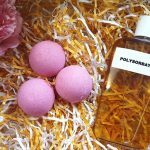 TOTAL FINAL PROFIT – the most exciting part. It is the amount of money you have left after deducting all the expenses. Total final profit = total gross profit – total cost – tax. And the last part is dedicated to writing down your BEST SELLERS at this particular show. This allows you to analyze your sales better and see what sells well and what does not. Also the over time you might notice that some items sell better at particular shows than the others. This tracker will allow you to prepare your stock for the next show better. 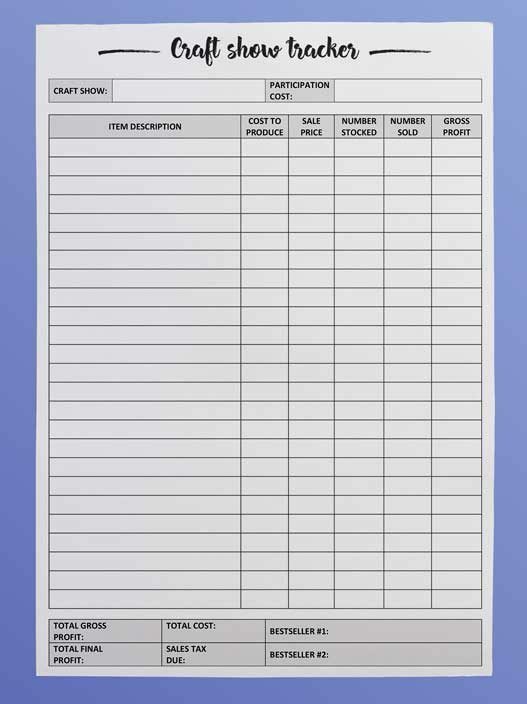 So in practice, this simple sheet can serve you as an inventory tracker, a sales tracker and a planner. You can download this free printable inventory tracker below. I hope you will find it useful. 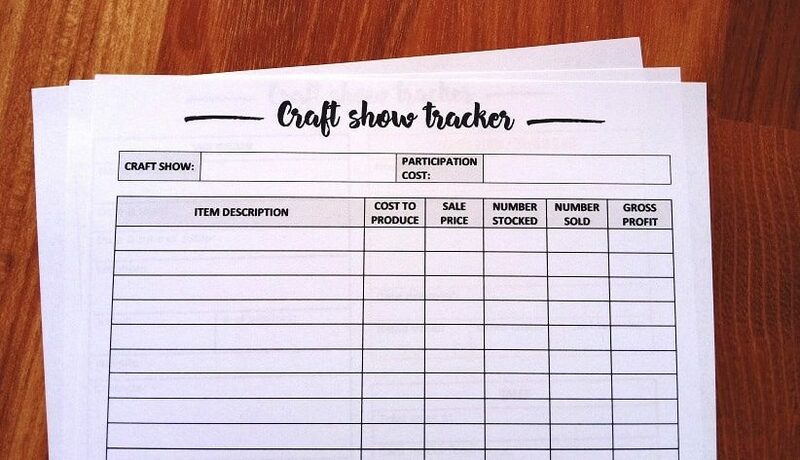 And if you like this tracker you may also like a craft show tracker that goes well with this one. You can find it here.